Souvenir photo. 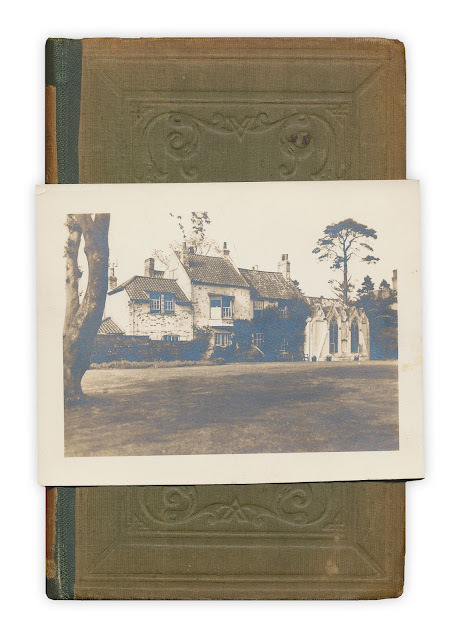 Written on reverse: "Tennyson's Birthplace - Somersby"
Found in "Idylls of the King" by Alfred Tennyson. 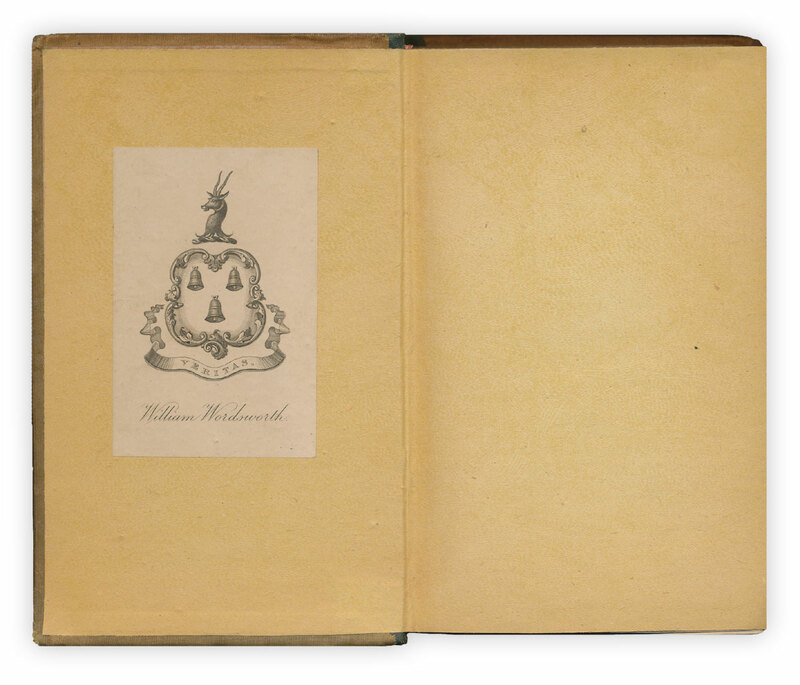 Published by Edward Moxon, 1859. As much as I want it to be true, the William Wordsworth died in 1850, well before this book was published. But it makes such a good story. 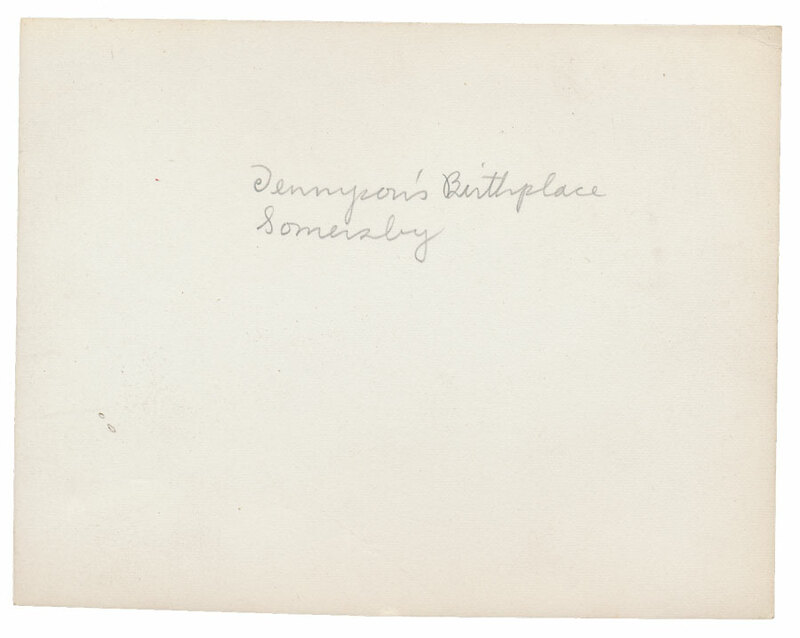 As you mentioned... not the bookplate of *the* Wordsworth, still it's likely that the lineage is his. Two of Wordsworth's sons each named a son William: John Wordsworth [1803–1875] and William "Willy" Wordsworth [1810-1883]. Willy and the two "William" grandsons don't conflict with the 1859 publish date. How fascinating your work must be at times!